Ryan Giggs claims his Wales tenure will be judged on the side qualifying for Euro 2020, but the only pressure he feels comes from himself. The 45-year-old succeeded Chris Coleman in January 2018 and has been in charge for nine matches to date, including four competitive fixtures as Wales finished second behind Denmark in their UEFA Nations League group. I put myself under pressure. That's the only pressure I feel really. I think I will be judged on the qualifying games, I knew that going into the job. 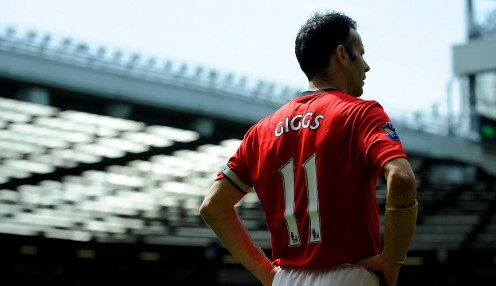 Giggs has picked up three wins, including a 4-1 thrashing of the Republic of Ireland in the Nations League, but suffered five defeats and secured one draw to date. The former Manchester United star recognises that he still has some doubters and the only way to silence them will be to ensure Wales qualify for Euro 2020. The side kick-off their qualifying campaign against Slovakia in Cardiff on Sunday and Giggs said: "I put myself under pressure last year so whether it's a honeymoon period or not, I'm not too sure. Speaking in the build-up to Wednesday's friendly against Trinidad & Tobago, he added: "People do expect (qualification), understandably because of what we achieved at Euro 2016 (reached semi-finals). But it's been once in 60 years, so we don't qualify on a regular basis. Wales are 3/1 to win qualification Group E, while 2018 World Cup runners up Croatia are priced at 2/5, Slovakia are 9/1, Hungary are available at 22/1 and Azerbaijan are 150/1.